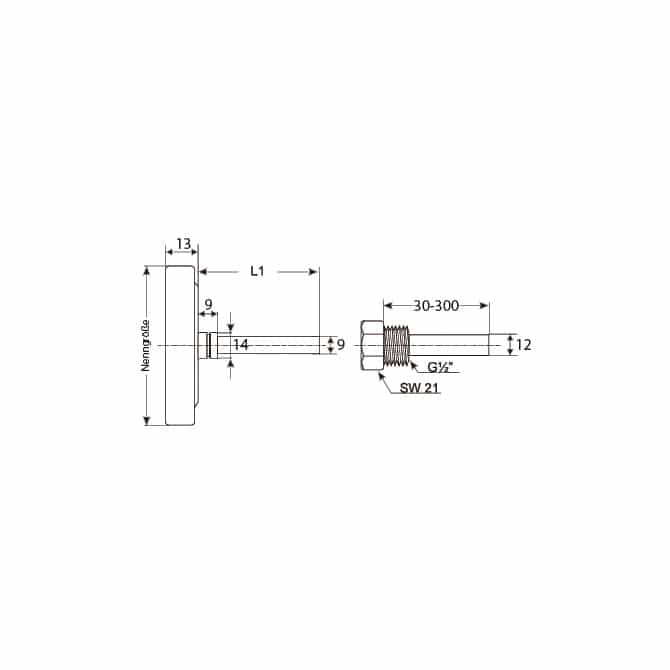 Bimetallic Thermometer for various industrial measuring tasks. 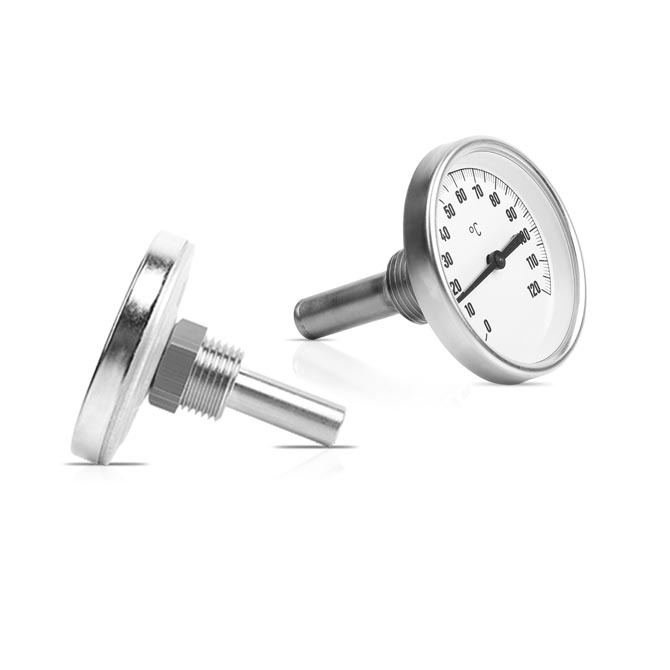 Bimetallic Thermometers are used for various industrial tasks as well as for heating, air conditioning, sanitary and process engineering purposes etc. Various shaft lengths and nominal display sizes available.